At our first Scout Social event in January 2015, a friend and colleague from the VFW questioned the reasoning behind our convening, to celebrate “the 200th Edition of our Scout Report, our first year as a B-Corp, and a little over four years in business.” He said, “It kinda sounds like you just wanted an excuse to party.” He was, of course, right. 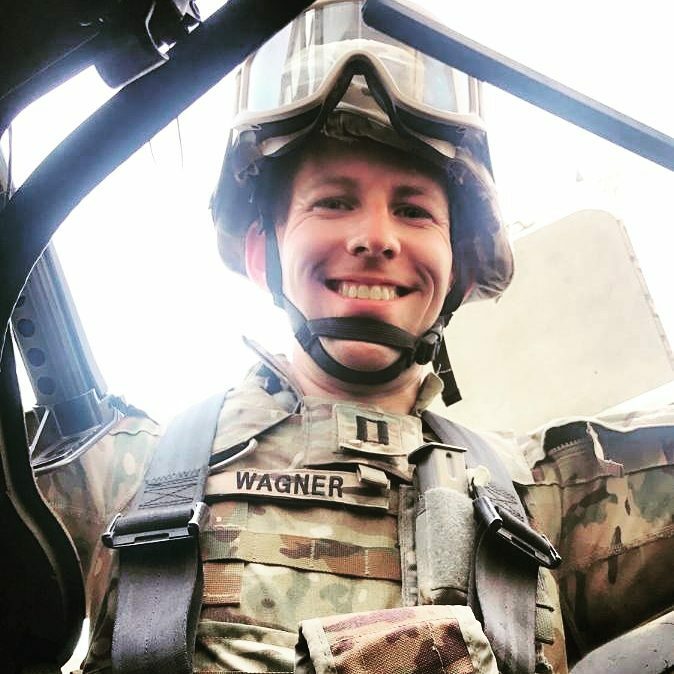 Because at ScoutComms, every November we end up spending far more time preparing our clients for big moments like Veterans Day, #GivingTuesday and end of year campaigns than reflecting on our own successes. 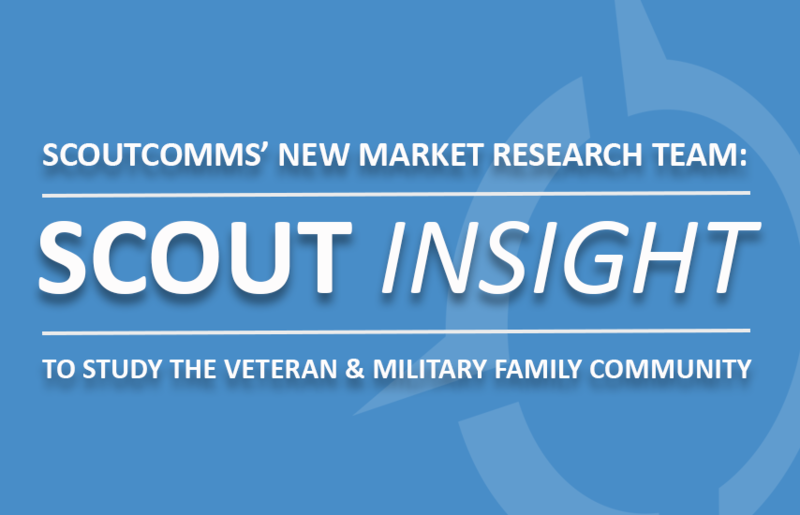 ScoutComms entered 2017 with a bang by announcing our new market research department, led by Lauren Jenkins and aptly named Scout Insight, with the goal of providing clients with timely, practical insights into the millions of people and thousands of organizations that are directly tied to the veteran and military family community. We’ve conducted original research and surveys, and consolidated information from a diverse array of national, state and local open source assets to give clients and supporters a better understanding of the community we serve. In April, we were recognized by O’Dwyer’s PR News as one of the nation’s fastest-growing PR firms, a real honor for a company that started in a basement just a few years earlier. 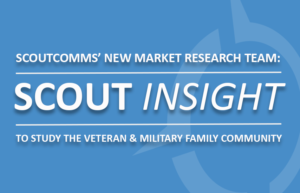 ScoutComms came in sixth nationally for growth among all PR firms ranked by O’Dwyer’s on the 2017 list, after enjoying a record year in which revenues increased nearly 75 percent, surpassing $1 million for the first time. As such, we also ranked 115th nationally based on overall 2016 revenues. 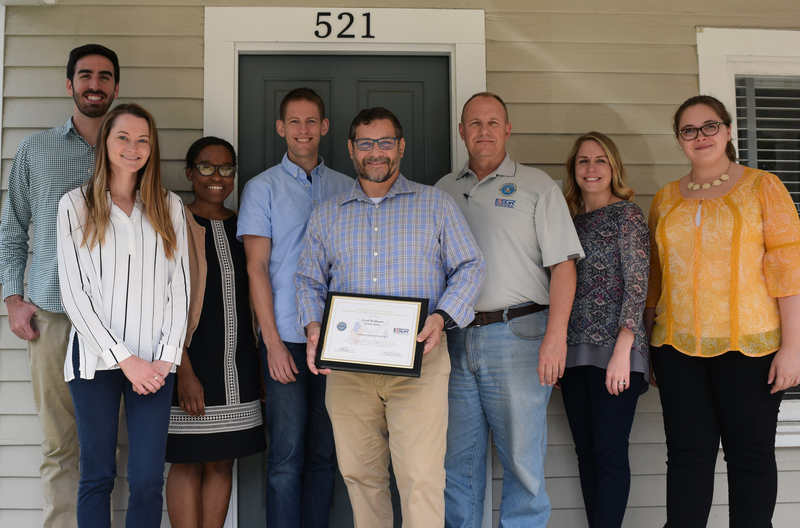 Our CEO Fred Wellman was honored with the Employer Support of the Guard and Reserve (ESGR)’s Patriot Award in August. This prestigious award recognized Fred and ScoutComms for “contributing to national security and protecting liberty and freedom by supporting employee participation in America’s National Guard and Reserve Force.” Fred was nominated for the award by Vice President and Chief Operating Officer Brian Wagner, who departed for U.S. Navy training in North Carolina this September, and is now in the midst of a 6-month deployment in Afghanistan. Brian’s service is the kind of selflessness that inspires and sustains the work we do. 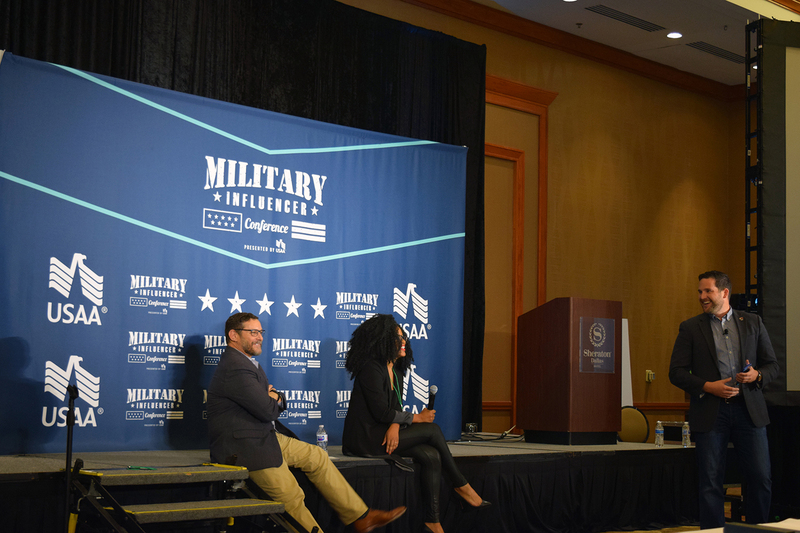 In August, we announced a partnership with MilBlogging to produce the first ever Military Influencers Conference, which took place in October in Dallas, Texas. 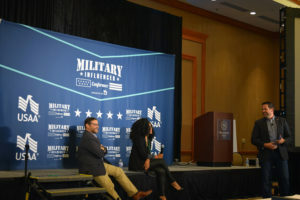 The conference brought together a dynamic set of speakers and attendees seeking to deepen their ability to empower the military and veteran communities, as well as influencers, digital entrepreneurs, business owners and leaders for two days of workshops and network building. 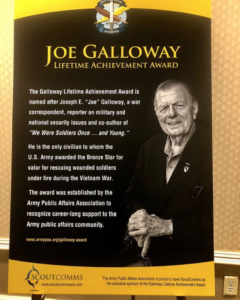 This was the first time ScoutComms helped produce a conference, and partnering with MilBlogging has been incredibly rewarding thus far. We’re excited for next year’s conference in Orlando! After an extensive recertification process, ScoutComms received its official B Corp Recertification for 2017-2019 with a score nine points higher than our previous one. In order to be recognized as a Certified B Corporation, ScoutComms has to meet rigorous standards of social and environmental performance, as well as have a dedication to greater transparency, ethics and employee care in its business practices. By raising our own internal standards, we raised our score. 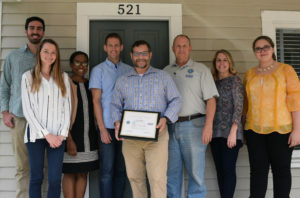 Based on the comprehensive assessment administered by the nonprofit B Lab, ScoutComms scored in the top 10 percent of all global Certified B Corporations earning recognition as Best for Customers. There are more than 2,300 Certified B Corporations around the globe in over 50 countries and ScoutComms is honored to be one making an impact here and abroad! In October, ScoutComms announced a multi-year sponsorship of the Joe Galloway Lifetime Achievement Award with the Army Public Affairs Association – an annual award intended to recognize a lifetime of sustained support to the U.S. Army and to the Army public affairs community through extraordinary contributions to the practice and profession of public relations.